GovTech is the Singapore government’s specialist technology agency with capabilities in: applications development, data science and artificial intelligence (AI), Internet of Things (IoT) and sensors, and cybersecurity. 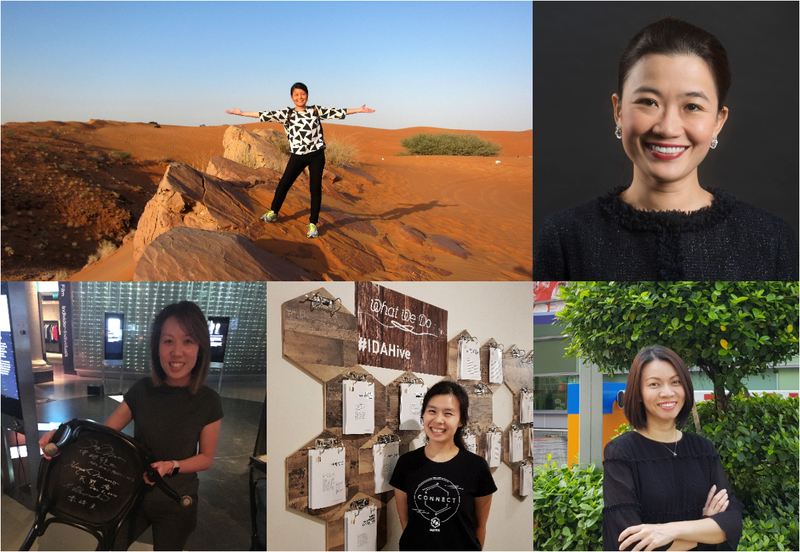 Late last year, GovTech’s staff were interviewed in a GovInsider feature on women from around the world working in technology, and one of the questions was on the technology that most interests them in 2018. We feature some of the responses here. “AI and Augmented Reality (AR)/Virtual Reality (VR). Having just been posted to MOE, I am excited to push for greater adoption of technologies to positively transform education in the coming years. I hope to see the greater use of AR/VR in the classroom to create an immersive and experiential learning adventure, to re-ignite the passion for learning, and to make learning enjoyable for the students. “AI and Analytics. These are starting to appear everywhere. You have chatbots, Alexa, Siri etc. Nowadays people are getting comfortable interacting with these as long as they provide helpful information.